Too much fun...so we are doing it AGAIN! 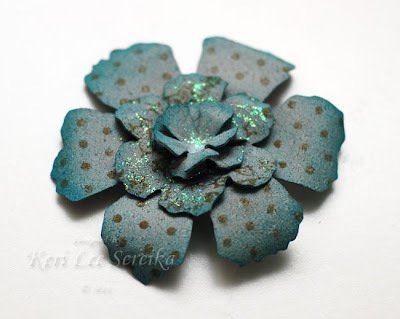 Inky Antics Honey Pop Blog Hop! Designer Craft Connection Inaugural Blog Hop! !